No magic involved, just a simple & proven concept. See how your average rating varies with time. 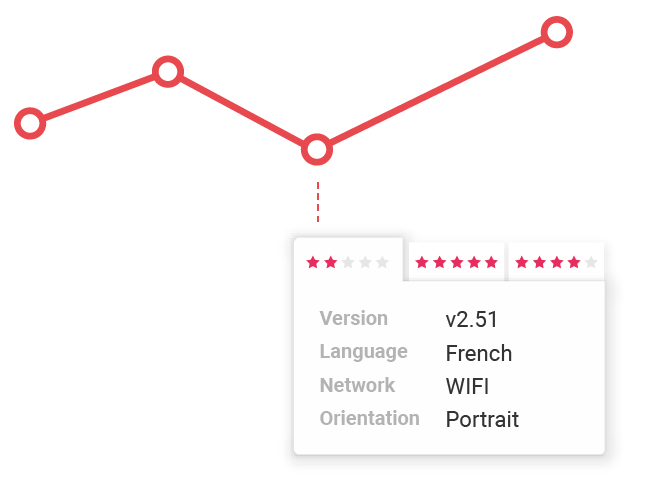 With every rating you get device info, Android version, user language, network details and more. 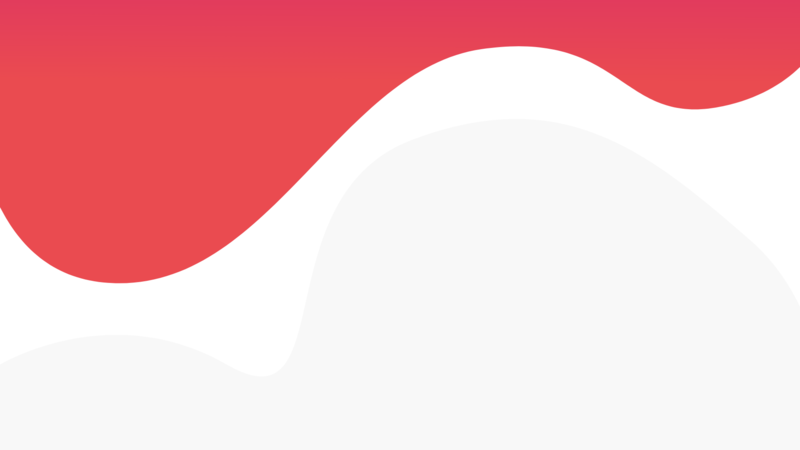 Track how many users were asked to rate, give feedback & how many actually rated. 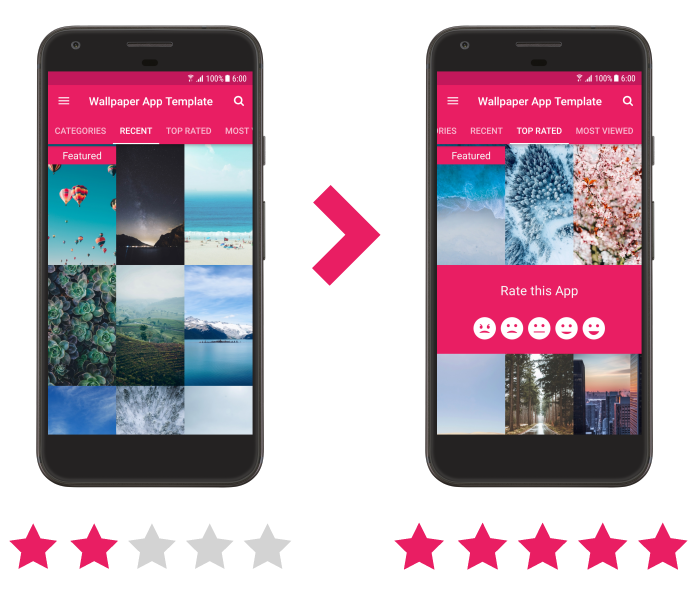 How do you improve my App ratings? With Ratebolt we will only ask the users who rate you 4 or 5 starts to rate you on Google Play. The rest will be asked for feedback so that you can improve your App. It should only take an experienced developer 5-10mins to add. Email Added. You'll hear from us soon. Thank You! Please verify your email.